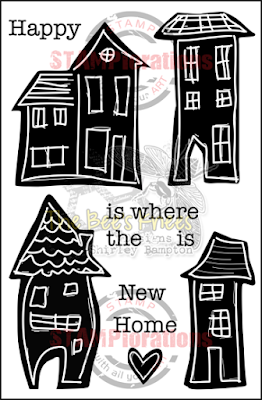 I used Polyfilla (spackle) and a Tim Holtz stencil to create the base and left it to dry. Then I stamped the images in Versamark and heat-embossed them in white, then coloured the reverse of the vellum with markers and cut them out. Then I went to the hairdressers. When I came back the butterfly had curled up on itself like those free gifts you used to get in comics where you laid a thin plastic cut-out image on your hand and the heat from your hand made it curl up. Remember them? Oh, yes you do. So some extra-strong double-sided sticky was required to pin the butterfly down on the card. I added some Brushed Pewter Distress Paint on the Polyfilla to reflect the silver on her shoes, sponged the edges of the card with Antique Linen, and partially stamped the numbers (Tim Holtz) and stain (STAMPlorations) in Versafine Smoky Grey and added a few grey credit card makes. Added a few self-adhesive pearls and a part-sentiment (Hero Arts). and the challenge at Mixed Media Monthly is Stencils and Paste. I love the white embossed & coloured vellum! Gorgeous card Shirley, very creative! oooh I like this very much indeed! so,so pretty, that script is just wonderful on the vellum. Really pretty! Love the texture on the images. 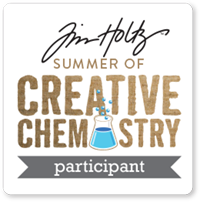 Thanks for playing with us at The Mixed Media Monthly Challenge. such a beautiful card! your vellum pieces turned out lovely, despite all the rolling! i laughed out loud that one of your steps was going to the hairdresser, lol! Thank you so much for playing with the Mixed Media Monthly Challenge! Gorgeous card! 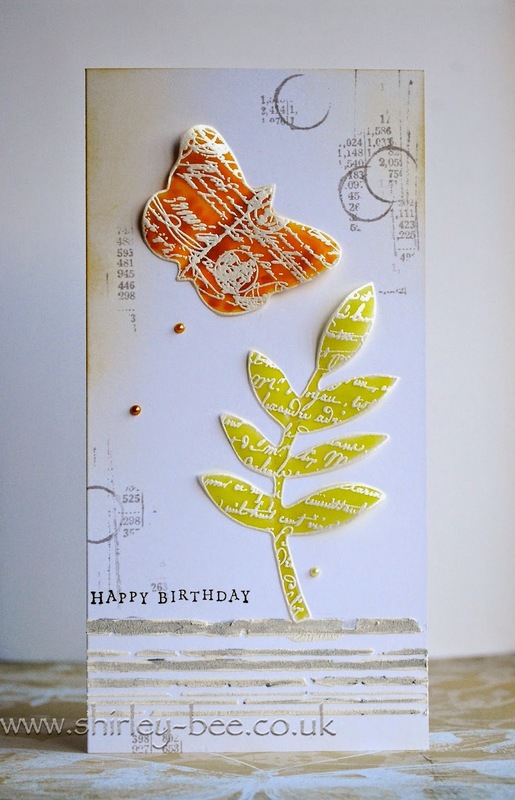 Love the texture on the images and the stenciled card base! 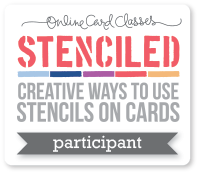 Thanks for joining us in this month's Mixed Media Monthly Challenge "Stencils and Pastes" !! 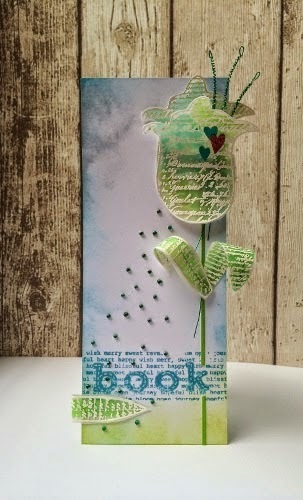 Wow an amazing card love the use of vellum great. Thanks for joining us over at CAS on sunday. 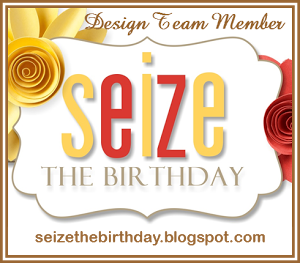 Beautiful vellum and embossing...Love your card! SO pretty with the embossed vellum Shirley! a perfect card for all of these challenges! 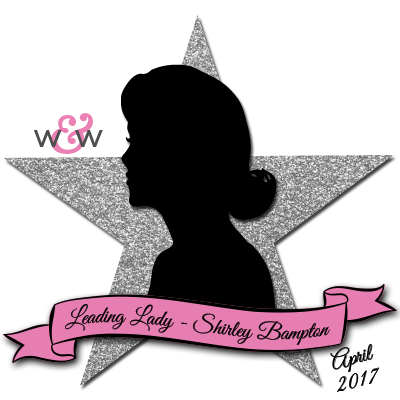 This is so pretty Shirley! I love the inking! Wow! This is one awesome card. Great take on the RIC. So much to get inspired by. I love it. 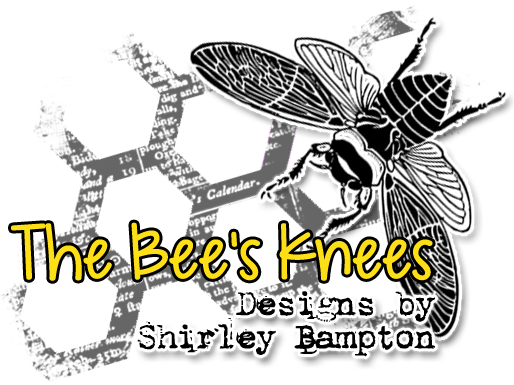 Thanks for playing along, Shirley! This is beautiful. 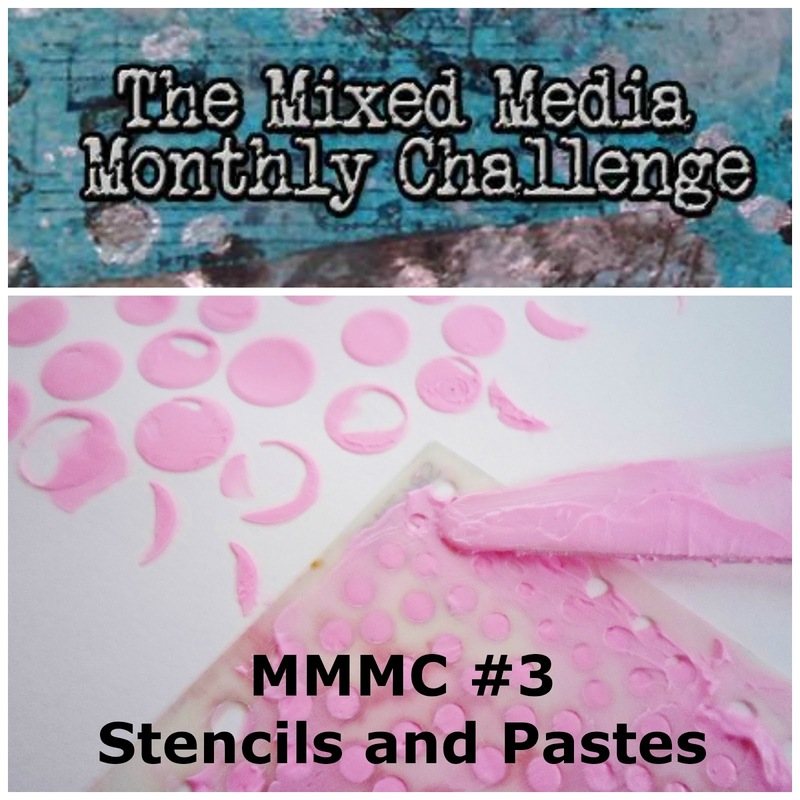 Thanks for joining us at Mixed Media Monthly Challenge!